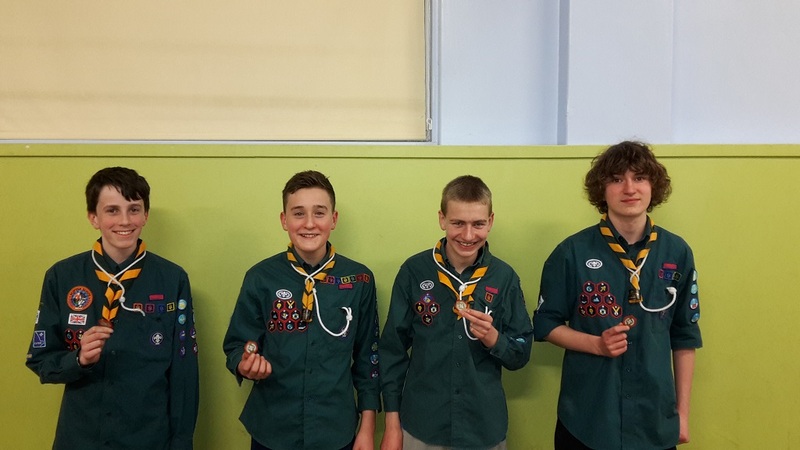 Service awards – where does the time go? 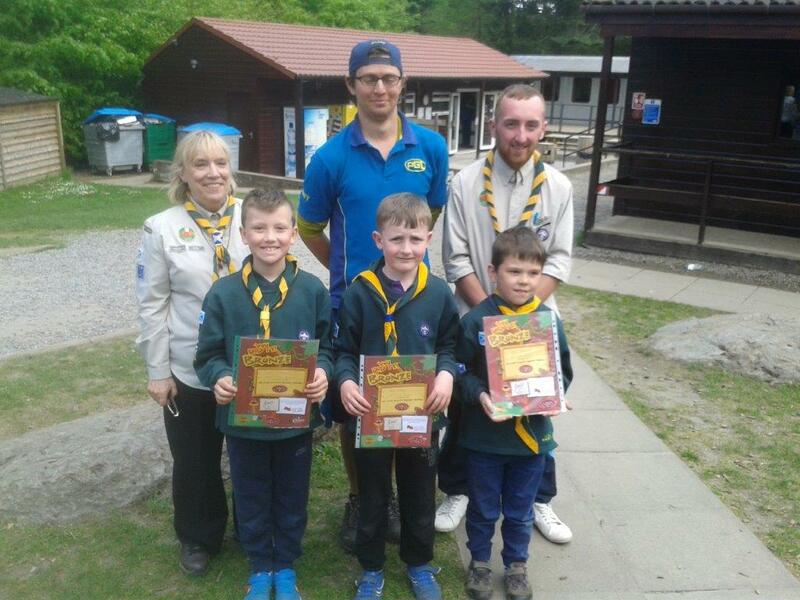 Leaders’ service awards go to Moira (30 years and still smiling), Jonny and Frank have served 5 years each. 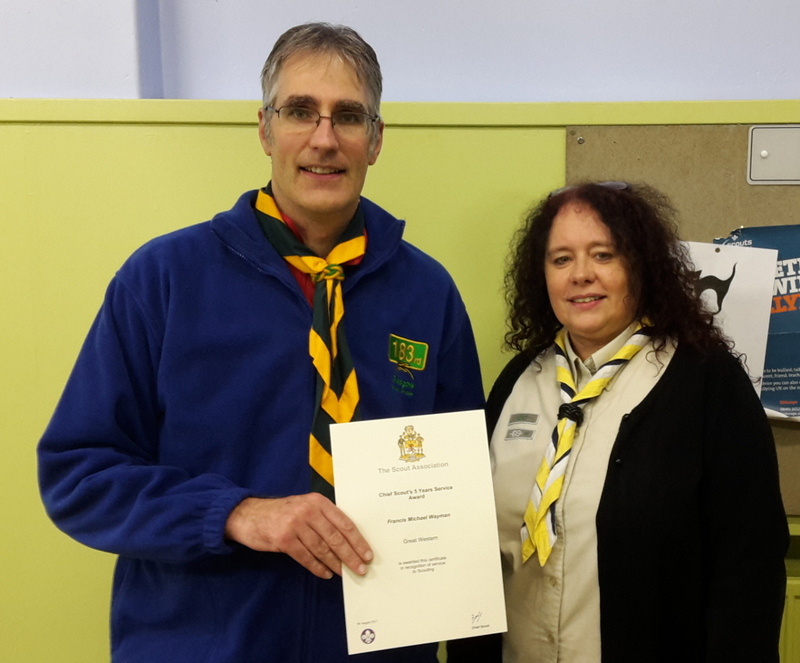 October was a special month for many members in the Group. 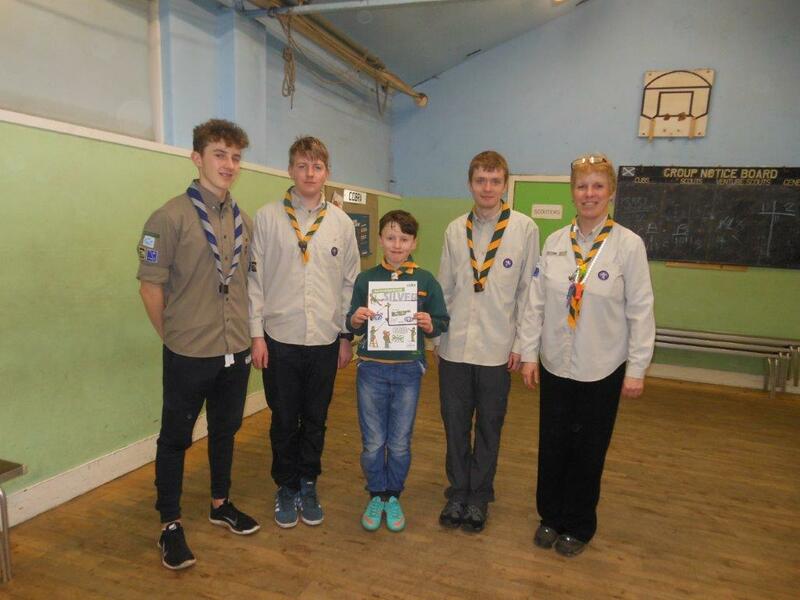 Older Scouts moved up to the Explorer Section, Older Cubs got invested into the troop and four Chief Scouts awards were presented by Anne Law, our District Commissioner. 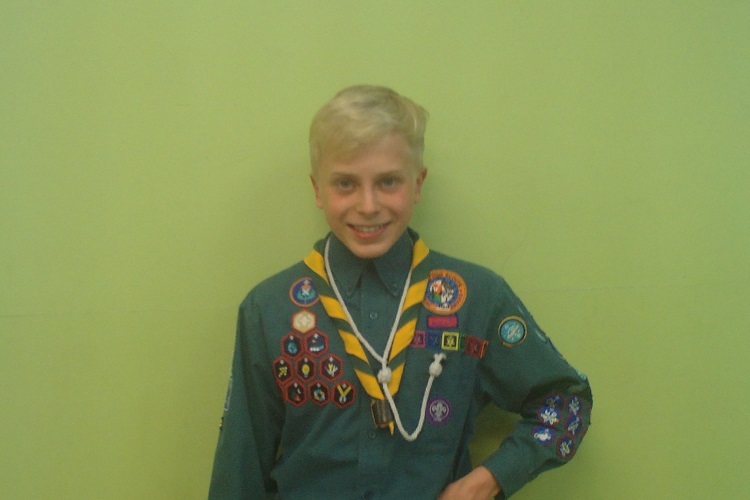 Well done and best wishes for your future in Scouting! 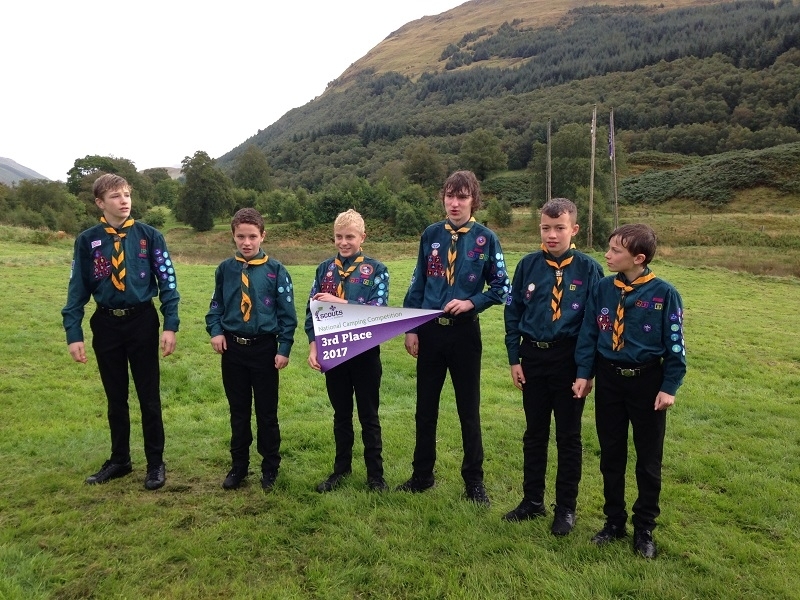 Another great achievement for the troop, coming 3rd in the National Finals of the Camping Competition. 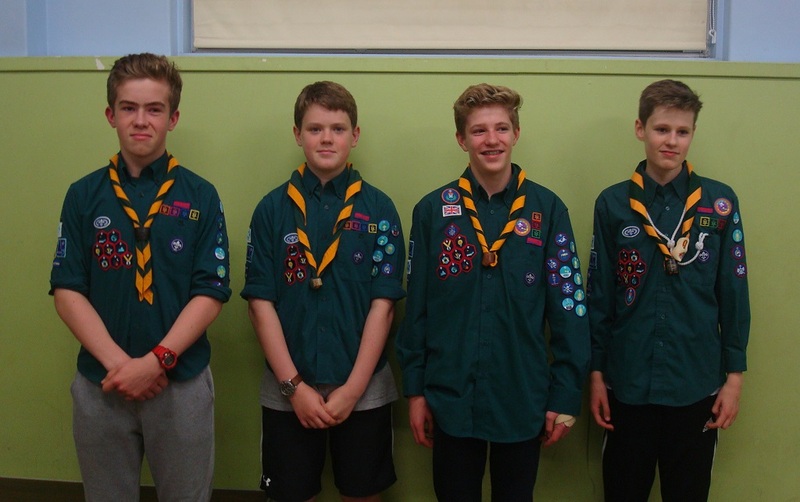 Well done to all involved, with a huge amount of effort given in difficult conditions. 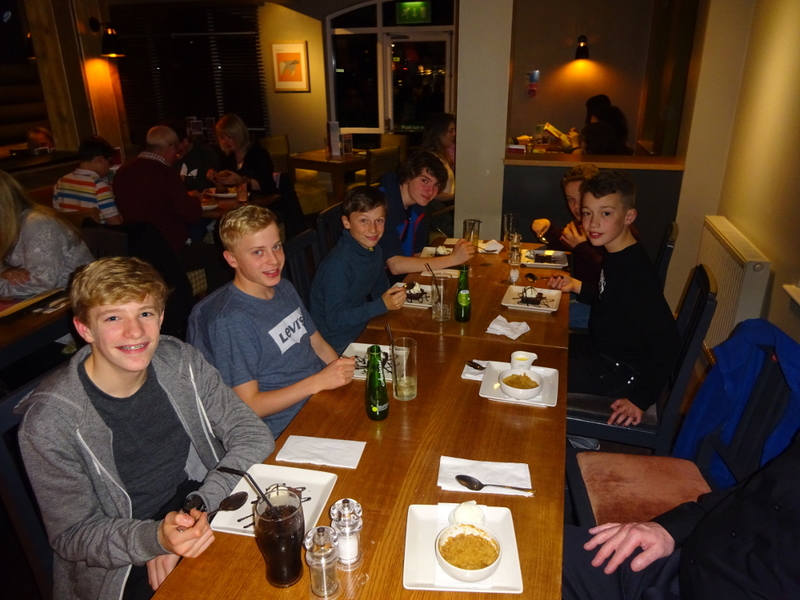 The team also had a celebratory meal together once the dust had settled! 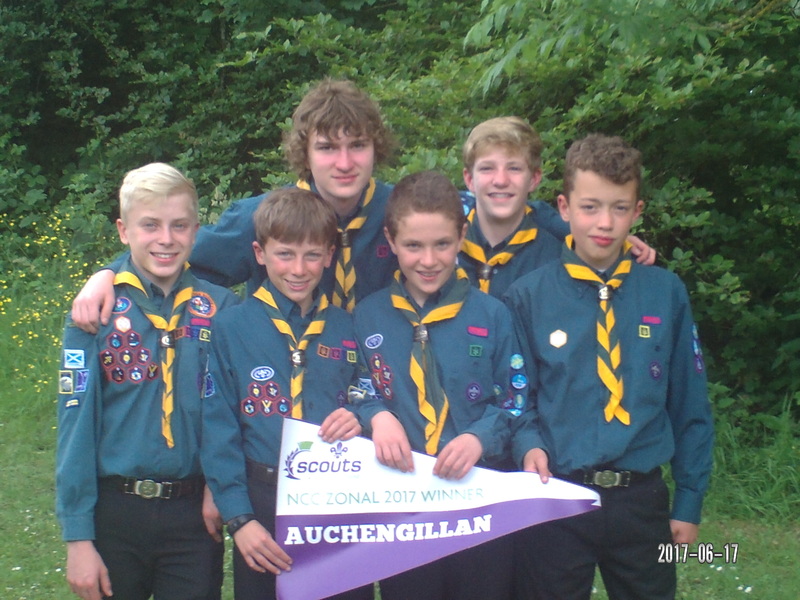 Well done to our camping competition team who won the Auchengillan South and West Zonal camping competition and have automatically qualified for the national finals in September. 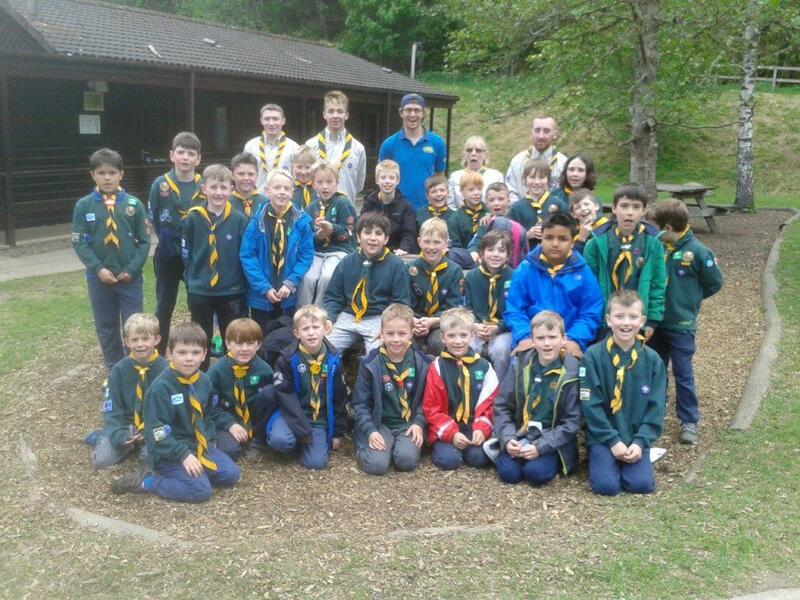 Cubs had a great weekend at Dalguise, May 2017. 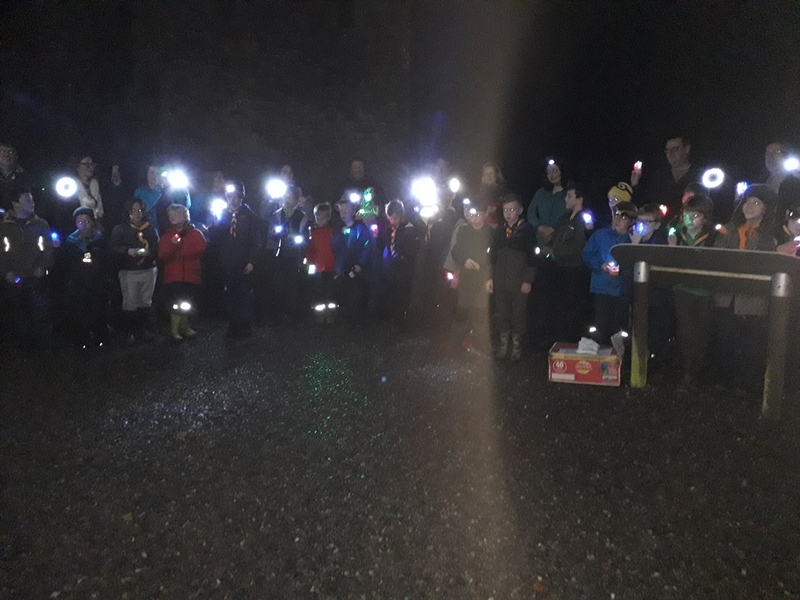 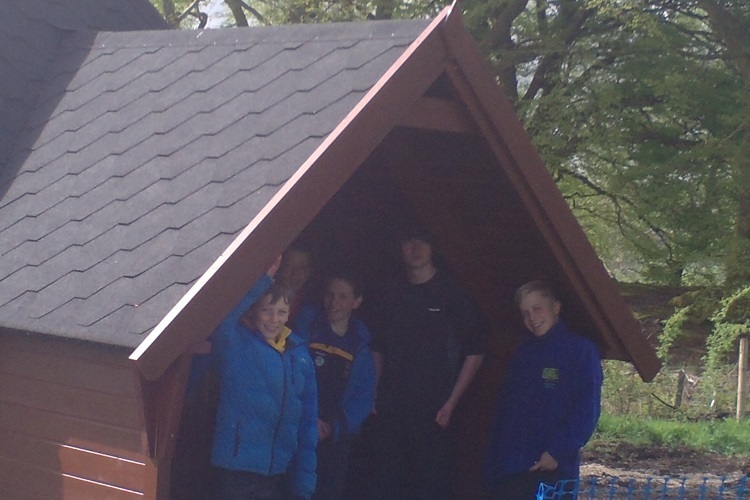 183rd Scouts tested out the new bothy at Auchengillan this weekend. 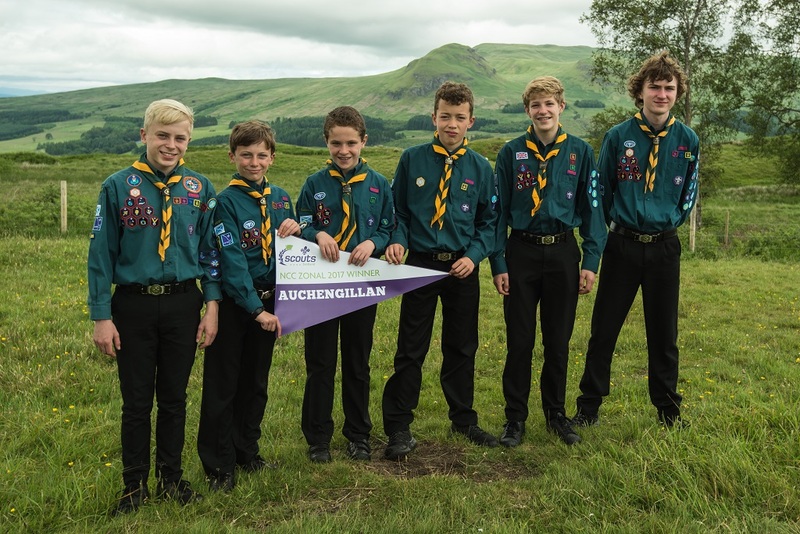 These bothies will be a great resource for patrol camps, expedition challanges and other small group activities. 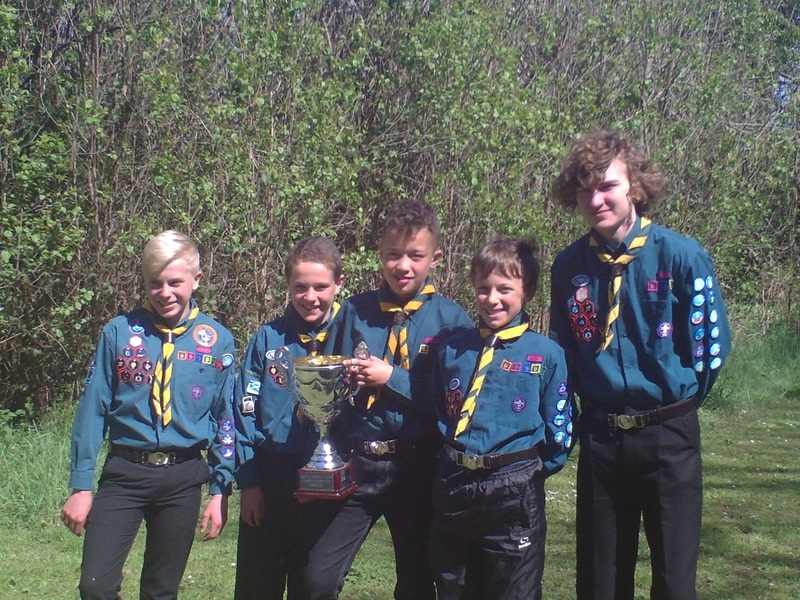 Once again, the 183rd Scouts hold the Camping Competition trophy for the Great Western district. 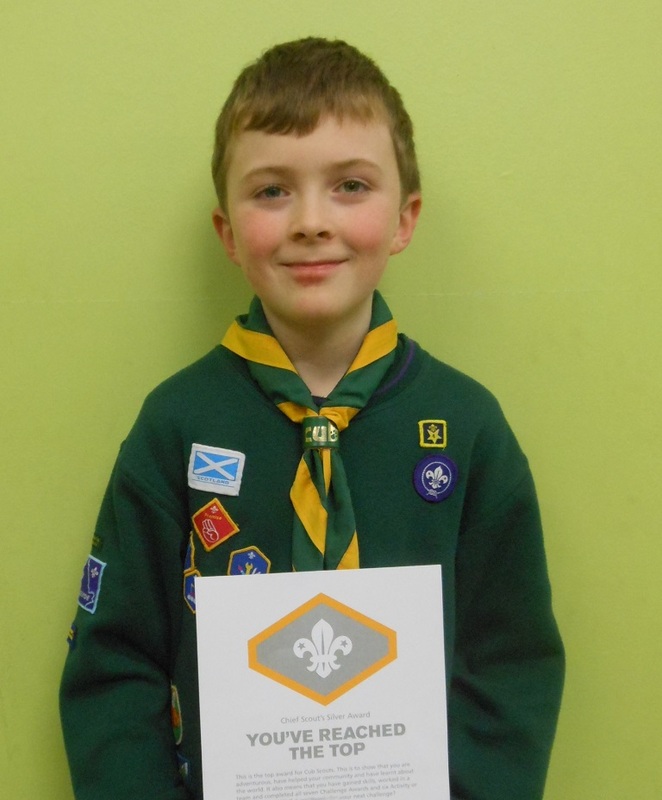 Well done to everyone who put themselves forward, the next challenge is the zonal competition! 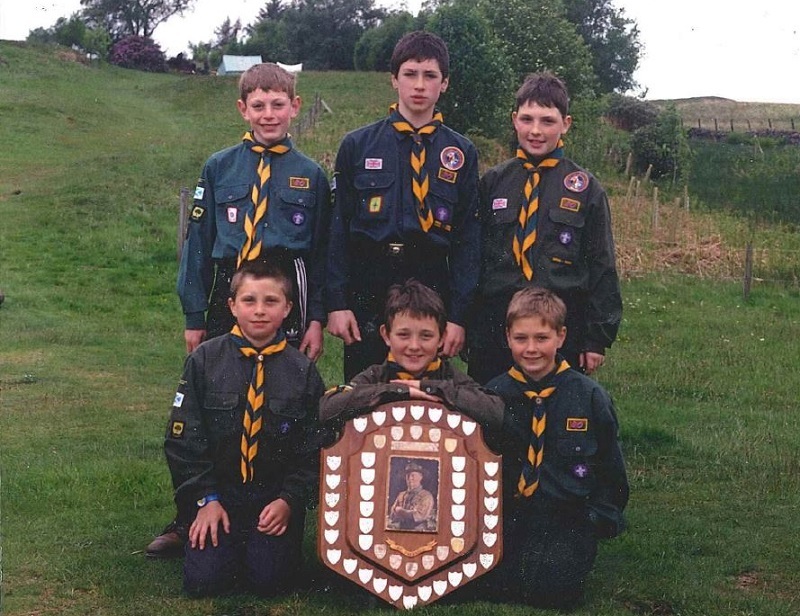 We have now held the trophy continuously for 20 years – here is the team photo from 1997 – see anyone you know? 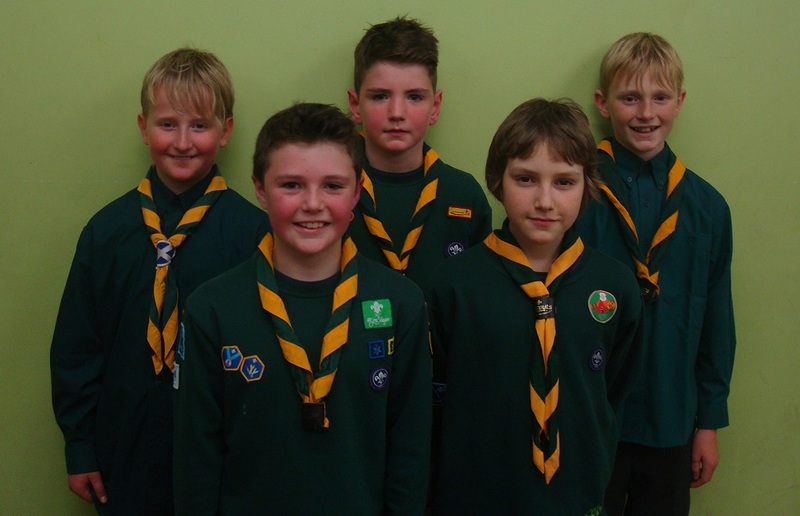 Scouts, Cubs and Beavers receive Chief Scouts awards in special ceremonies. 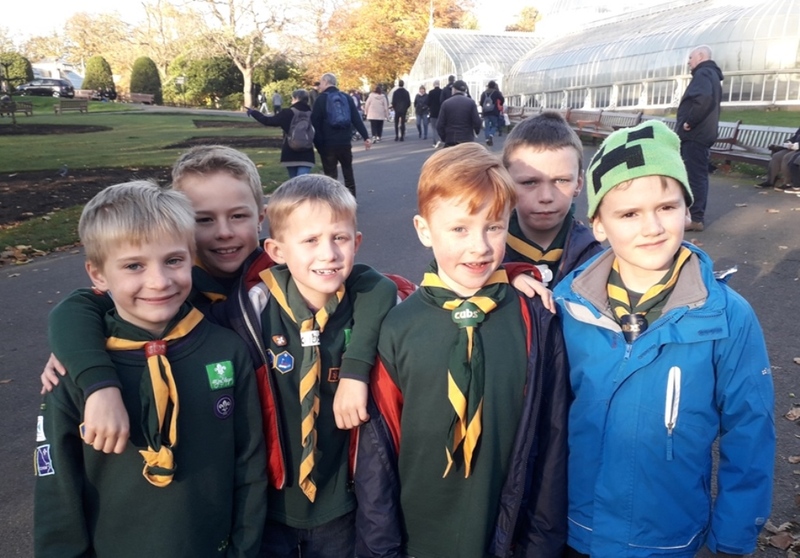 Beavers, Cubs, Scouts and Explorers all joined together for a good cause for Comic Relief Night 2017. 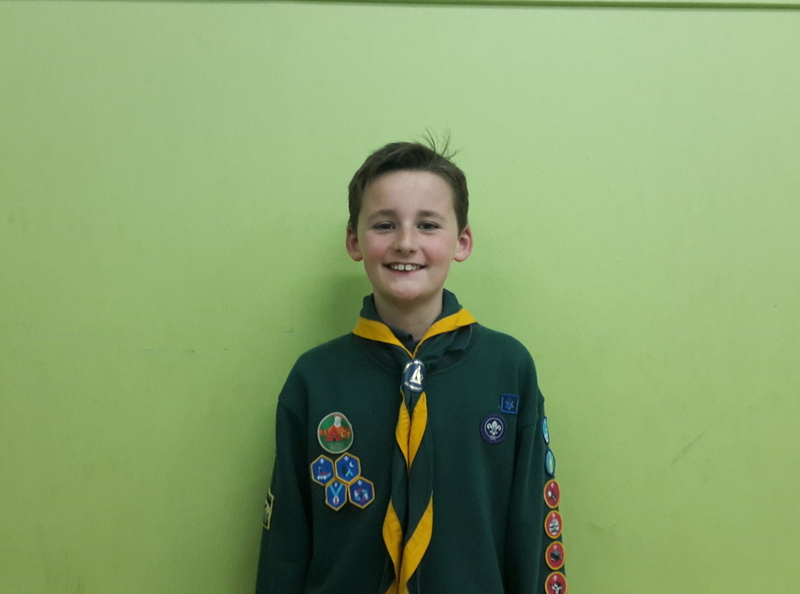 Order your uniforms and 183rd activity clothing by clicking here!